What Are Age Spots and How Did I Get Them? 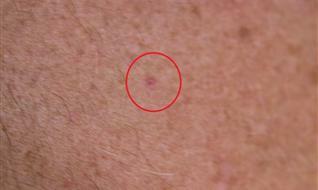 Age spots, sometimes known as liver spots, pigmented lesions, or hyperpigmentation, are more common in adults over 40. 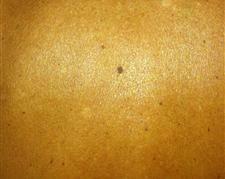 These dark brown or black spots are caused by an abnormal concentration of melanin in the skin. 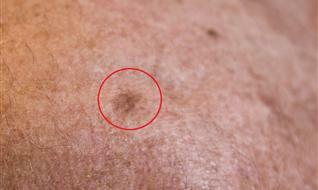 Melanin is the pigment that gives skin its colour; so, an abnormal deposit of melanin can cause age spots to form. Doctors pin it to a number of reasons, specifically overexposure to the sun’s ultraviolet rays. 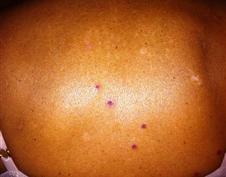 Age Spot Laser Treatment: Yes, You Can Get Rid of Age Spots Permanently! Let’s face it, age spots aren’t pretty. They are constant reminders that you are getting older—and if you aren’t aging gracefully, it could lead to low self-esteem. At the Anti Aging Clinic Toronto, we offer the best age spot removal treatment in Toronto. 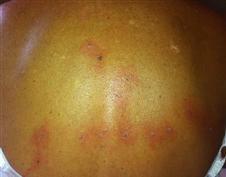 Age spot laser removal treatment is the most effective and efficient way to get rid of these unsightly blemishes. 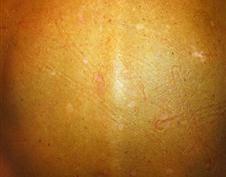 Best of all: the effects of laser pigmentation removal are permanent. At the Anti Aging Clinic in Toronto, we use the latest and most effective technology for permanent age spot removal. Our Cynosure Apogee Elite laser is one of the best age spot laser treatments available. It is very effective on age spots, sun spots, and even freckles. Do those ungainly spots on your hands make you feel self-conscious? We have achieved great success with age spot removal on hands as well. Our procedures are safe and performed by one of our doctors or by a certified medical esthetician. Depending on the size and number of your age spots, it might take two or more sessions to remove them. But in most cases, it only takes one procedure to effectively remove those unwanted blemishes! You can return to your regular life immediately after the treatment. Our procedures are safe, non-invasive—your body won’t be cut open during the procedure – and there is no downtime. 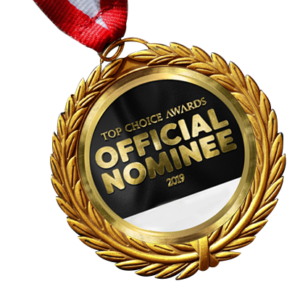 When you visit the Anti Aging Clinic in Toronto, you will receive the most effective age spot removal results and the best customer service. Many of our customers walk out with more self-confidence and self-worth after receiving the age spot laser treatment. To receive the most effective results for permanent age spot removal treatment, call the Anti Aging Clinic Toronto to book a consultation. On most cases age spots or pigmented lesions will get treated with one session, however depending on how many pigments do you have and their size it may take more than a session to complete the treatment. OUR PROCEDURE IS SAFE, NON-INVASIVE, WITH NO DOWN TIME.